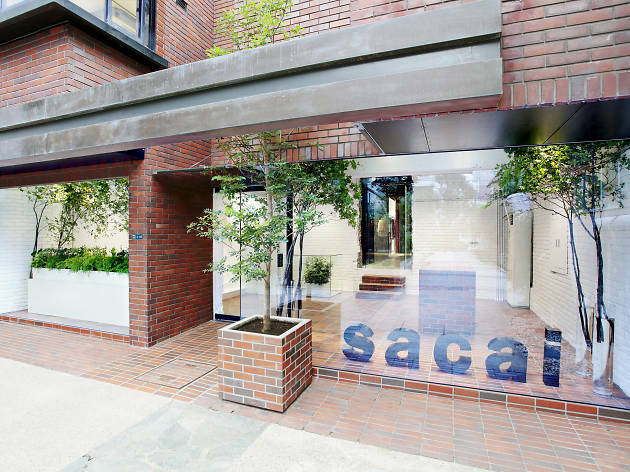 After years of ducking the spotlight, Chitose Abe finally embraced the growing acclaim for her Sacai brand by opening this Aoyama flagship store in 2011. The veteran designer (who worked under Rei Kawakubo and Junya Watanabe before going it alone in 1999) is best known for her innovative knitwear, but her women's and mens lines now incorporate a range of different fabrics, often in unusual combinations. 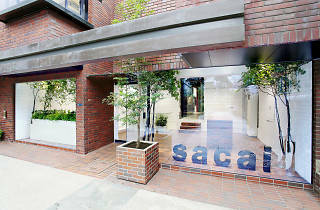 You'll find the entire collection, as well as spin-off brand Sacai Luck, at this two-floor Aoyama boutique.